This resin pool has been engineered to be resistant to corrosion through clever design and attention to detail. Traditional metallic components have been replaced with resin ones, and extra protection has been added to any non-replaceable metallic components. 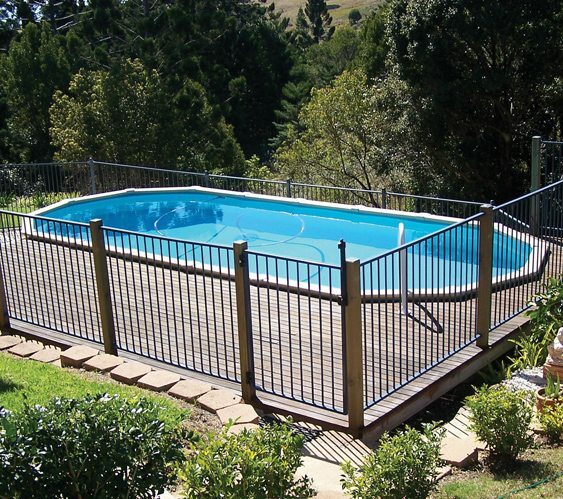 Rest assured your new Whitsunday pool has been built to last with the inclusion of a 10 year warranty.